Dan and Peggy serve with Wycliffe Bible Translators https://www.wycliffe.org in Oaxaca, Mexico. Dan is the Director of Mexico Branch of SIL http://mexico.sil.org who oversees, with the help of an administrative team, all the work of Bible Translation and Language Development by SIL in the country of Mexico. Dan also serves on the SIL International Board. Peggy is the Coordinator of Language and Culture Learning supervising the language learning of those teams currently learning indigenous language in Mexico in preparation for their participation in a translation project - about 13 people at this time. 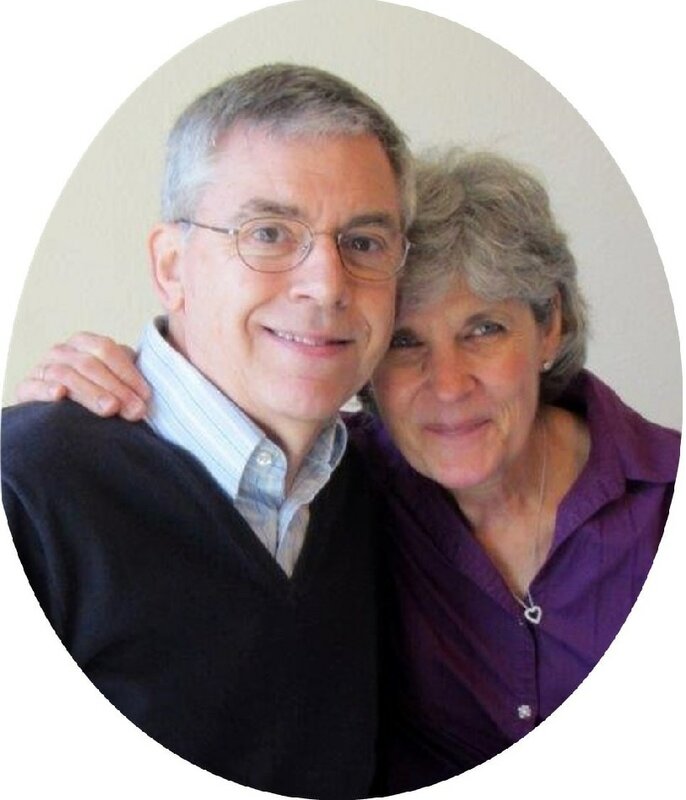 Dave and Joan Cram retired March 31, 2017 after over 34 years serving with Wycliffe Bible Translators https://www.wycliffe.org. In spite of their retirement from Wycliffe, they haven't stopped serving the Lord. During many of their years with Wycliffe, Dave and Joan oversaw Wycliffe's worldwide financial operations. Dave served nearly 9 years as the Vice President for Finance, then served another 10 years as Corporation Treasurer. Through this experience, God gave them both considerable knowledge of how the finances in Christian ministries should operate. God has now called them to use that knowledge and experience to help other organizations, not just Wycliffe. Their new ministry includes assisting churches and ministries with tax and accounting issues, helping churches evaluate their financial controls, assisting pastors and missionaries with their tax returns, and teaching in college classes and various seminars on nonprofit financial and accounting issues. 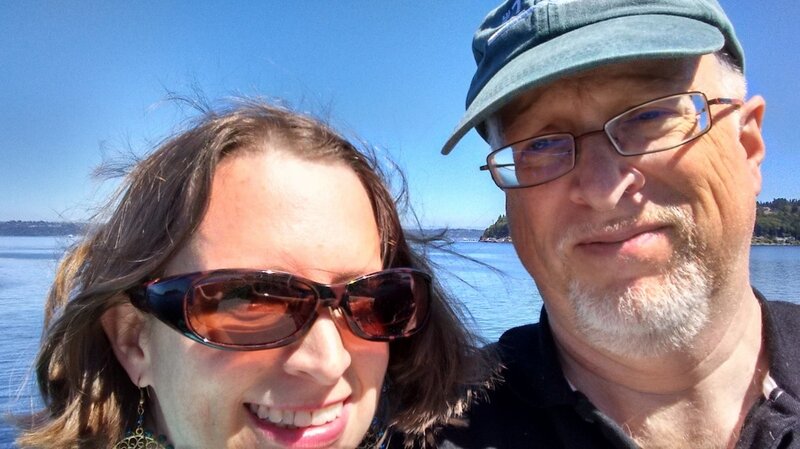 Ray and Angie are Church Planting Catalysts among a Middle Eastern people group in the Pacific Northwest serving with East-West Ministries International http://www.eastwest.org. In keeping with East-West's vision, they are working to grow the Church among people from a nation that is currently one of the spiritually darkest places of the world, meaning there are high risks for people who convert to Christianity and for those who try to convert them. Because of this, it is difficult, though not impossible, to share the gospel of Jesus Christ with this people group in their homeland. But for God's good purposes, millions of them are scattered around the globe, living in nations such as the U.S. and Canada that uphold religious freedom and speech. 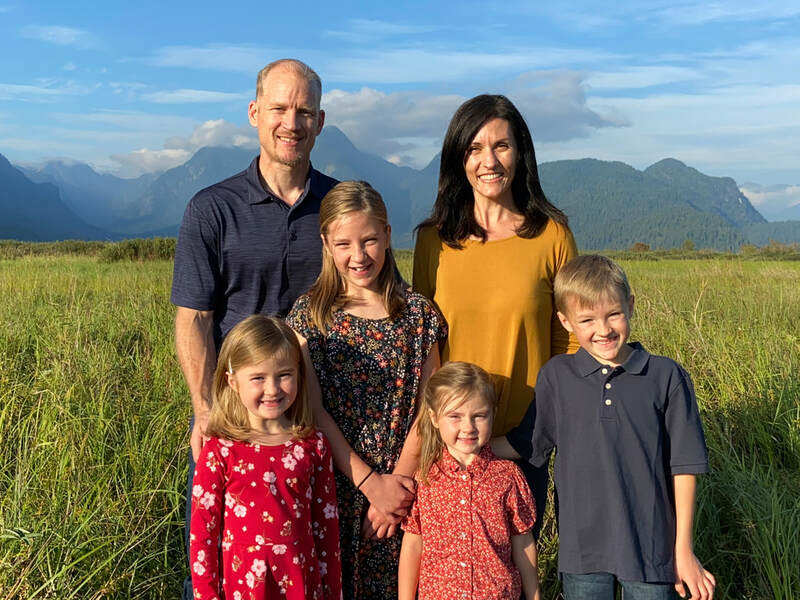 From their base in Seattle, the De Langes have many opportunities to come into contact with this people group. Currently they attend and work with a local church that consists entirely of this people group. (The worship service and all church events are held in the language of their country of origin.) They are facilitating evangelism trainings, leading weekly evangelism outreaches into the community, and encouraging and discipling young believers. They are also studying this group's language. Their prayer is that through these efforts many new leaders will be called to plant healthy, reproducing churches among their people in the Pacific Northwest and ultimately back in their homeland. Karen Erickson serves with Wycliffe Associates https://www.wycliffeassociates.org at an International School in Eastern Europe. 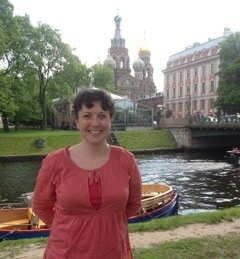 Karen is the academic principal at the school that serves kindergarten through twelfth grade students from 14 nations. About half of the students come from believing families who are sharing the Word to various groups here in the city while the other half come from business and consulate families. She and her colleagues have the opportunity to share with the nations right there in the school and then these students go back to their own countries to spread the Light, making this a very unique method of fulfilling the Great Commission. 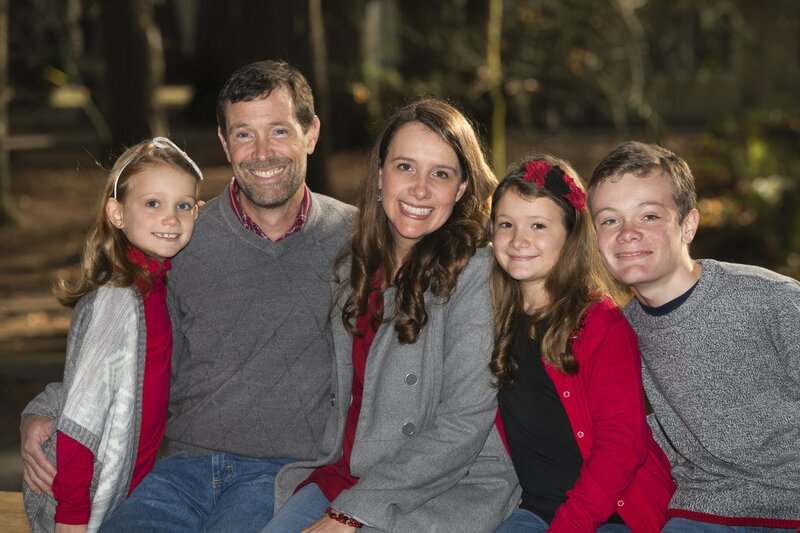 Brian and Brooke Johnson serve with Ethnos360 (formerly New Tribes Mission) https://ethnos360.org/ in the Philippines as Head Culture and Language Coaches. Imagine for a moment that you are a new missionary, just off the plane in a developing country. As your jet-lagged brain struggles to make sense of the incomprehensible words and actions occurring all around you, you realize…you are so ready for some serious help. Their ministry is to introduce new missionaries to language, culture and life in the Philippines, teaching them specific techniques and strategies needed to thrive long-term in a developing country. The Johnsons also train national missionaries, empowering them to reach their own country and the wider Asian region. 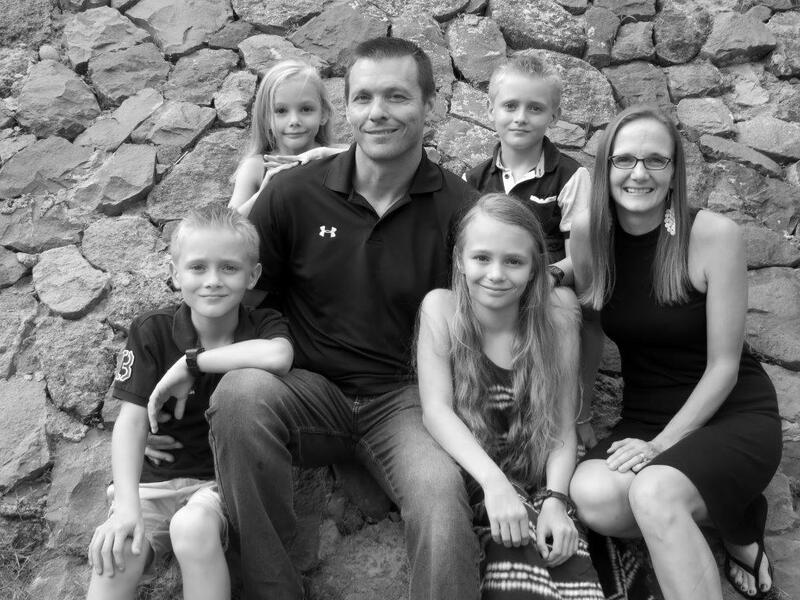 Both Brian and Brooke grew up as MKs in the Philippines, and now with their 4 children have served there since 2009. 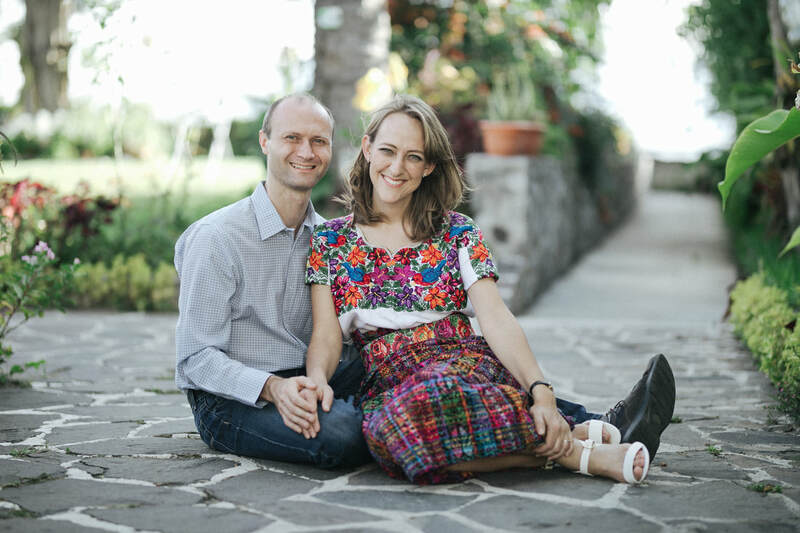 Kevin and Sarah (Agee) Johnson were married in August 2017 and serve in Sololá, Guatemala with United World Mission. Sarah has worked with Viña Studios', Deditos project for most of the past ten years, a series of Old Testament Bible story videos for kids. The videos are produced in Spanish and designed to be dubbed into indigenous languages. She writes lessons to accompany each video and serves as a theological consultant for the script writing process. Deditos is a perfect fit for Sarah and her interests in kids, theology, and the arts! 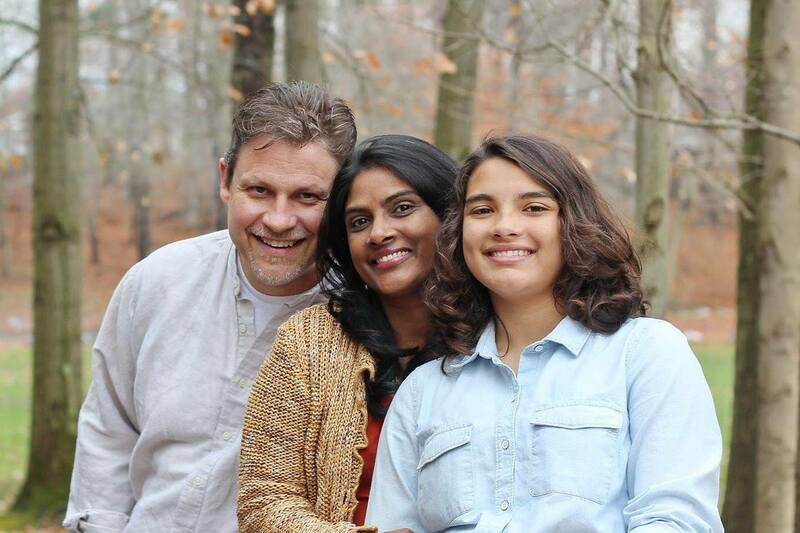 Kevin taught theology in Medellín, Colombia for three years before getting married. He is passionate about connecting academic theology with the concerns of the local church, as well as mentoring Christian leaders. He teaches part-time with the Biblical Seminary of Colombia's online program and part-time with Centro Esdras, a Guatemalan ministry that focuses on practical theological training with a special emphasis on holistic mission. Larry and Andrea have been serving in West Asia and Africa since 2001. In 2004, they completed work with people from a nomadic people group on dramatized Bible stories. These Bible stories were first distributed on audio cassette and CD, and are now being accessed on the Internet and through mobile phone. Larry and Andrea continue to collaborate with artists and translators throughout the region to produce audio-visual materials that make the Scriptures relevant and accessible to local communities by using new media and local art forms. James and Gina Nie serve with Wycliffe Bible Translators https://www.wycliffe.org in the South Pacific (Papua New Guinea, Vanuatu, Solomon Islands). Jim's official title is Boat Operations Manager in Asia-Pacific Region. In this position, he is responsible for assisting with boat deployment, training, safety, and scheduling. Additionally, he will analyze other remote areas and recommend transportation plans and procedures. Gina's role is that of home school teacher for Colton and Niki and assists Jim as needed. Over the last 5 years, God has given the Nies a personal burning desire to help the Bible-less people. Wycliffe has identified a great need in the South Pacific, an area with approximately 2000 difficult to reach islands. Many of the people groups located on these islands are difficult to reach! 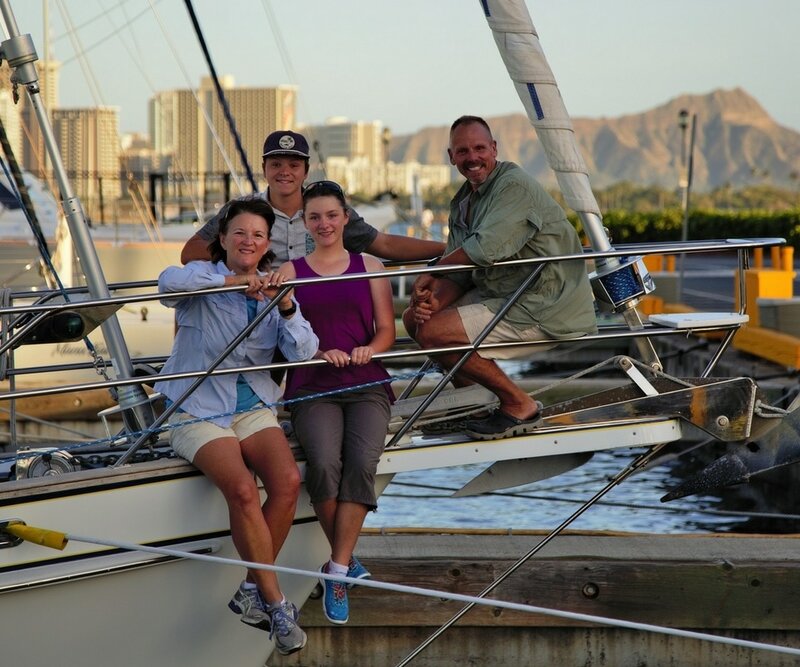 Their mission is to help establish a marine transportation system (using boats) that will allow translator teams to safely reach the areas where the translation projects need to begin. 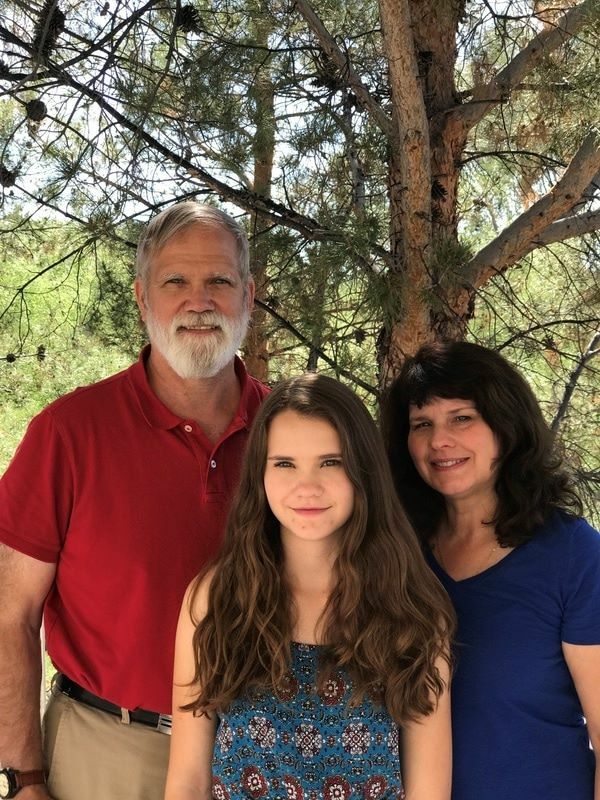 Bill and Julie Odom serve with NAYM (Native American Youth Ministries)/ROCK (Reaching Out in Christ's Kingdom) http://naym.org. Bill is a recording engineer and they are presently working in the Havasupai language. The Odoms have been in scripture audio recording work since 1976 putting the translated scriptures in nearly 90 languages back into audio form for those who cannot read. They were mobile for seven years, then settled near Tucson, working closely with the Summer Institute of Linguistics Mexico Branch. They began with Bible Translations on Tape, worked with Audio Scriptures International, Help International Ministries, and are now with NAYM. They have worked in languages from all over the world, from Chinese, to two African languages, Middle east languages, Asian and European languages, languages in the South Pacific islands, languages of Mexico, of Alaska, of the native peoples of Canada and the US. Working closely with Bible translators, this is done with native narrators to get the Word of God back into the heart languages of these people groups in a form they can use (audio). Tim and Aruna Swauger founded Equip Asia www.equipasia.org in 1997 in partnership with Joni and Friends. Equip Asia's mission is to minister Christ's hope and healing to children, families and communities struggling with disabilities across the Indian Subcontinent. Matthew and Elizabeth are currently serving with WorldVenture https://www.worldventure.com in Mbarara, Uganda, East Africa. Matt's official title is Public Health Coordinator. Their ministry includes the training of public health workers in rural churches where there are no clinics or health workers to assist villages with a basic, much-needed outreach; help with the physical need to be able to reach the spiritual need. An additional focus of their ministry is learning Runyankole and building relationships with the Ugandan people. Elizabeth supports and assists Matthew in his ministry, as well as homeschooling their 4 children and raising them to love and serve God. Richard and Wendy serve with PIONEERS https://www.pioneers.org at Black Forest Academy (BFA) in Kandern, Germany. BFA http://bfacademy.com is an international school for missionary and business children for grades 1-12. Richard’s role is working as a resource teacher for middle school students. Wendy substitute teaches for middle school French and is working on developing relationships with African immigrants in the area. Nathan, Rachel and Anna are current students at BFA. Previously, the Yanceys were serving in Eastern Europe in the ministry of church-planting among an unreached people group. They had also previously served in this capacity in West Africa. 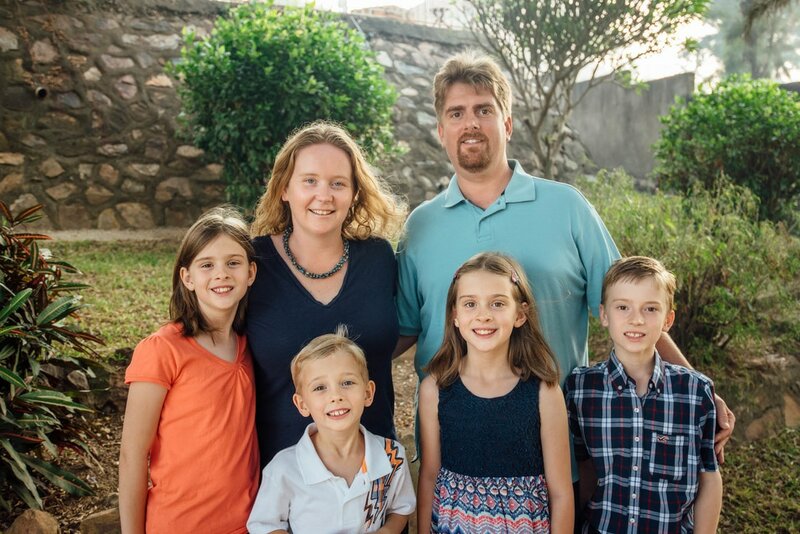 Richard and Wendy met in Nigeria, where Richard was serving with the Presbyterian Church and Wendy with SIM. 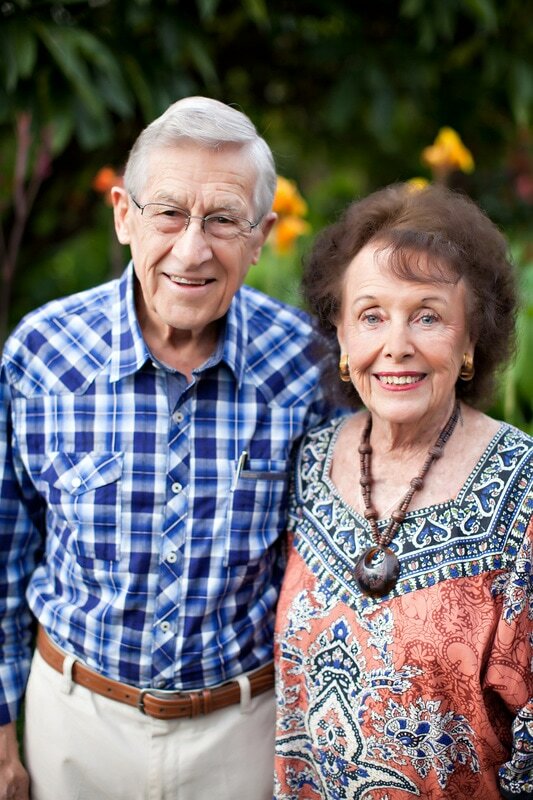 Dr. John (Jack) Chinchen and Nell Chinchen founded the African Bible Colleges http://africanbiblecolleges.com in 1977. The first college was in Liberia, the second in Malawi and the third in Uganda. They are currently serving at the college in Malawi where Jack preaches to the students on a regular basis at Chapel services. Nell is the Director of Mass Communication for all three colleges. They are both in administrative positions as members of the Board of African Bible Colleges, but travel back to the states once a year to visit supporting churches. The Chinchens have also founded four radio stations: Liberia , Lilongwe, Malawi, Mzuzu, Malawi and Uganda. To correspond with any of our RHC missionaries, contact the Church Office Manager (office@rosehillpc.org) for their email address.